Order your Christmas cards soon for 2017! We’re already at the mid way point in October and we don’t know where this year has gone! This is the ideal time of the calendar year to start thinking about Christmas cards to send out to your clients/customers, or even for personal use if you’re thinking of using a personalised design. We’ve just produced these cards (as above) with wonderfully painted designs for Adrian Leppenwell Art (www.adrianleppenwellsart.co.uk) and it has got us in the Christmas spirit! 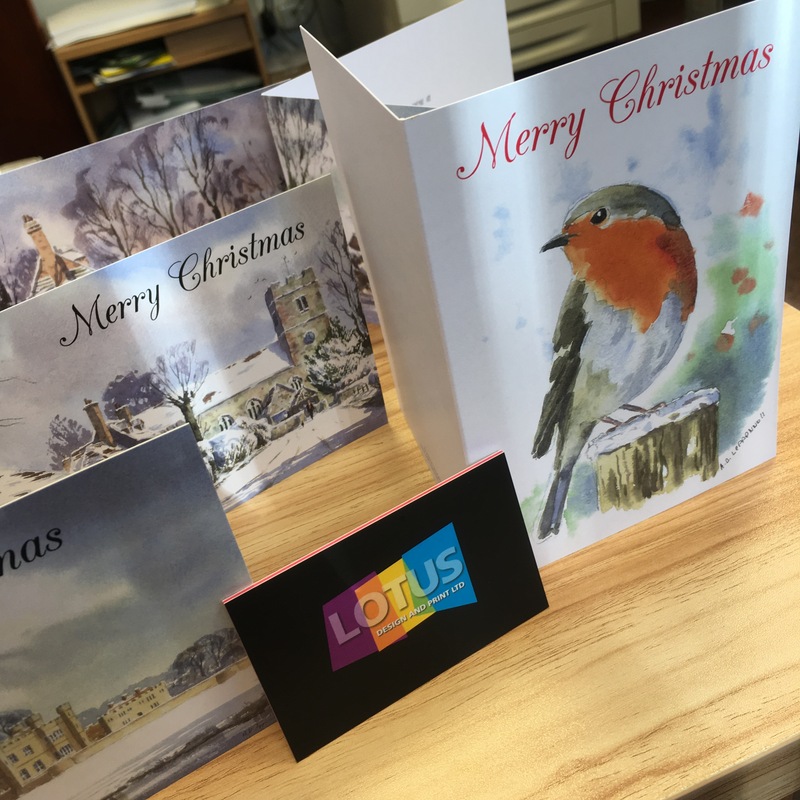 Sending Christmas cards to clients is a great way to build client rapport and keep business relationships at a high level. And at the same time you can plaster your company logo and contact information on there for the simple fact of brand awareness!